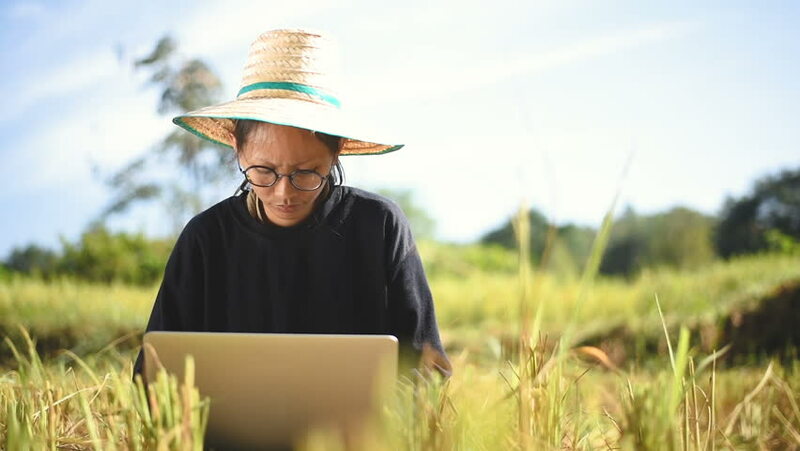 hd00:12Young smart farmer using computer laptop check price of rice from internet in her paddy field. hd00:33Tourist is enjoying his evening with a laptop on the beach. He is surfing the network sitting on the beach.